Hit the hurdle of the Long Weekend in the Barossa this morning? Stop in to Bean Addiction Artisan Coffee Roasters​ to kick start your Sunday! 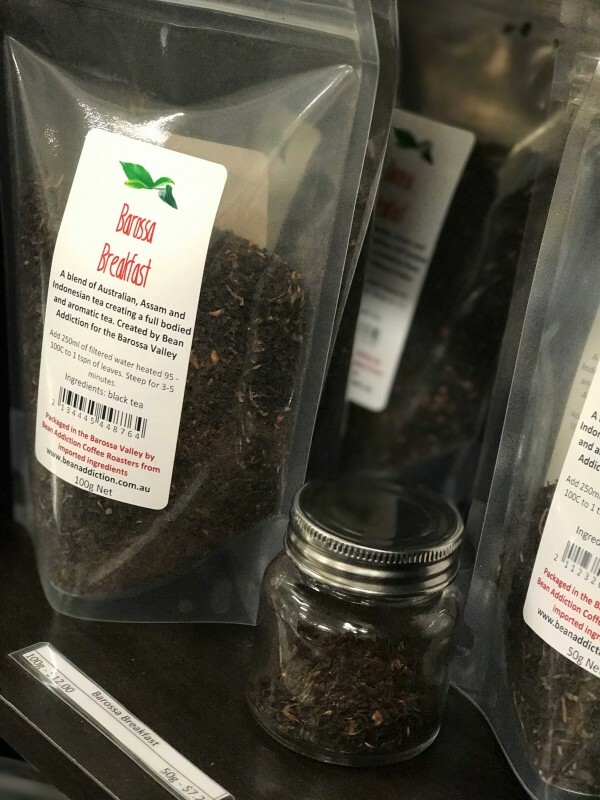 The Barossa Breakfast tea will give you that warm, fuzzy feeling that will get you through the rest of the weekend. Open 10am - 3pm today!